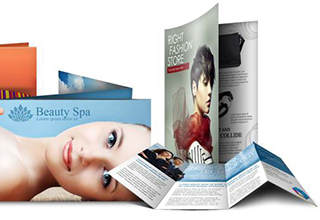 Quality leaflets are an ideal, effective way of promoting your services and they have all kinds of marketing uses. Quality leaflets can help build brand awareness and they are a great way to gain new customers for your business or to advertise a particular service or event. A good business card should be eye catching and professional, so that you are seen as some to be reckoned with and taken seriously. In addition, your card should represent you and your personality, whatever that may be. Quality leaflets are an ideal, effective way of promoting your services and they have all kinds of marketing uses. Our flyers and leaflets are available on 150, 250 and 350gsm silk in a range of sizes from the portable A6 to the large A3. Our flyers and leaflets are available on 150, 250 and 350gsm silk in a range of sizes from the portable A6 to the large A3. Banners & posters have many uses. They are most often used to promote a company’s logo or brand, a special promotion, event, team or school. Create an impact with our range of posters and banners, they are available on 3 stocks including weather resistant PVC options for outdoor use. 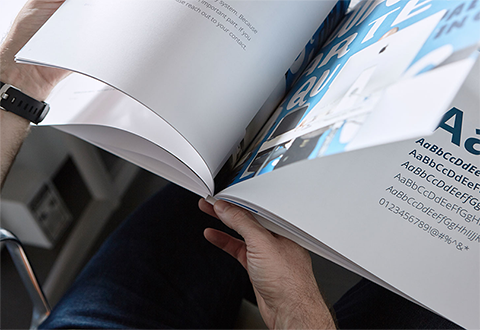 We specialise in brochure printing and have the perfect solution for saddle stitched, perfect bound books, wiro bound documents and folded leaflets, Stapled or perfect bound booklets come in a range of sizes, available with thick laminated covers for a premium feel. A good business card should be eye catching and professional, so that you are seen as some to be reckoned with and taken seriously. 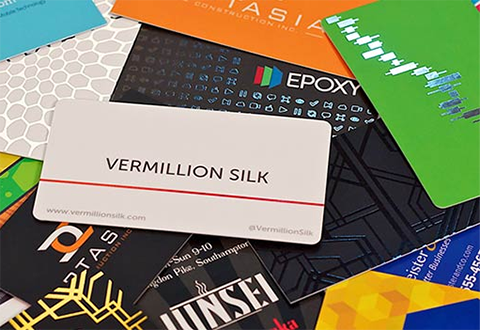 With a selection of high quality stocks & finishes to choose from, we’re certain you’ll find the perfect business cards for you. 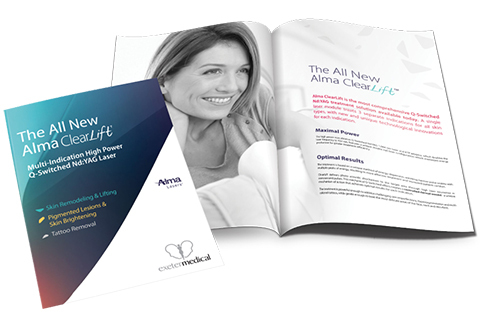 offer a large variety of finishes on your printed leaflets. To give that extra special touch of quality on your leaflets they can be finished in a variety of different ways, lamination, spot UV varnish, embossing etc. Sick of your old logo? Not sure which lettering works best for your company’s image? Having trouble finding the right colours to suit your business? Our talented graphical design team provides the perfect blend between artistic design and practical usability. We design apps to capture and engage your customers so they can simply reach out and touch you, anytime, for anything they need. If you would like a price for your quality printing, please fill in the quote form or to discuss your personal requirements please contact us, see our find us page for more details.